Our collaborative end-to-end process for metal product fabrication saves time, money and stress. 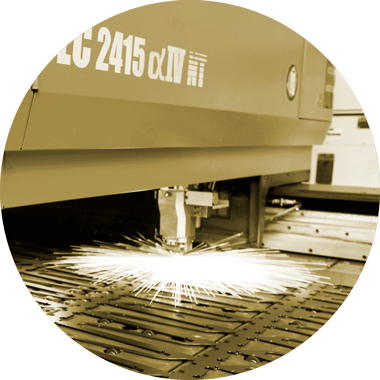 While you can use any of our sheet metal fabrication services on its own, our real strength is an end-to-end discovery, development and production process that ensures you always get exactly what you need, on time and within budget. With our team on your side, a successful outcome is a certainty. Detailed drawings are completed, then our team reviews them. Alternatives or cheaper ways to manufacture your product may be recommended. You order a prototype from us. 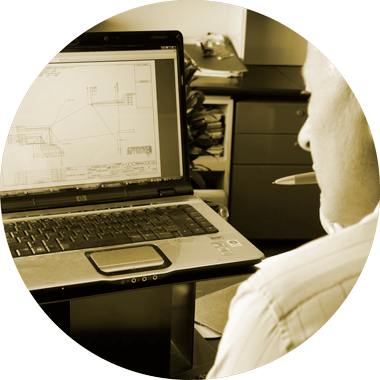 We produce manufacturing drawings and build a first-off sample. We deliver the prototype to you. You check the prototype, then we assemble it into the final product. With you, we review the result. Changes are discussed to enhance the product and/or improve manufacturing and assembly processes. Depending on changes required, a further prototype may be manufactured or we might run a limited production run. Quality issues and improvements are addressed or implemented before regular production commences. We have regular follow up meetings with you to ensure our quality, packaging, delivery and service standards continue to live up to your expectations. 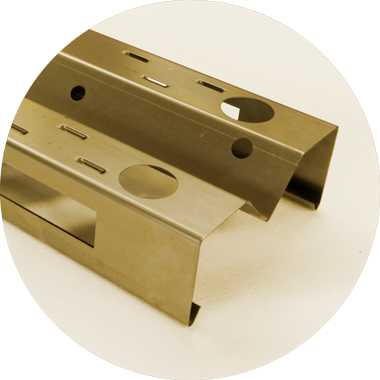 ​We’re ready to answer any questions you might have about our process and the sheet metal products we can manufacture.